Basing the whole of our industry upon the basis of our rich and well procured proficiency, we have been engrossed in offering a flawless collection of Warangal Black Granite.  Being a well-distinguished company in the market, we are into offering Black Granite Tile. 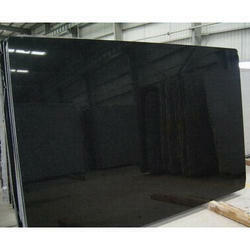 As per the needs and requirements of our clients, we are involved in providing Black Pearl Granite. For our valued customers, we are providing a high quality assortment of Black Granite Stone that meets on customer’s demand. As Per Requirement - 140 To 150 Sq. Feet.